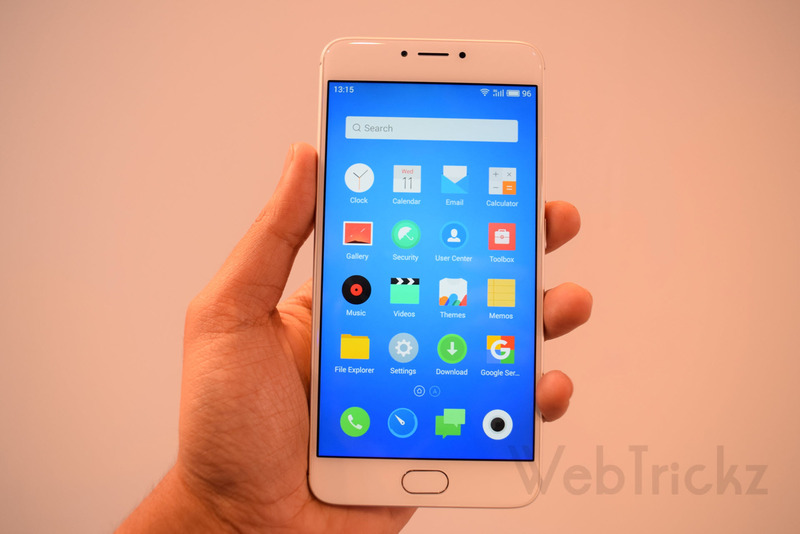 Meizu has launched the M3 Note in India yesterday which is their mid-range offering. The M3 Note has been launched at an affordable pricing of 9,999 INR and the device will be exclusively available on Amazon.in from May 31st. 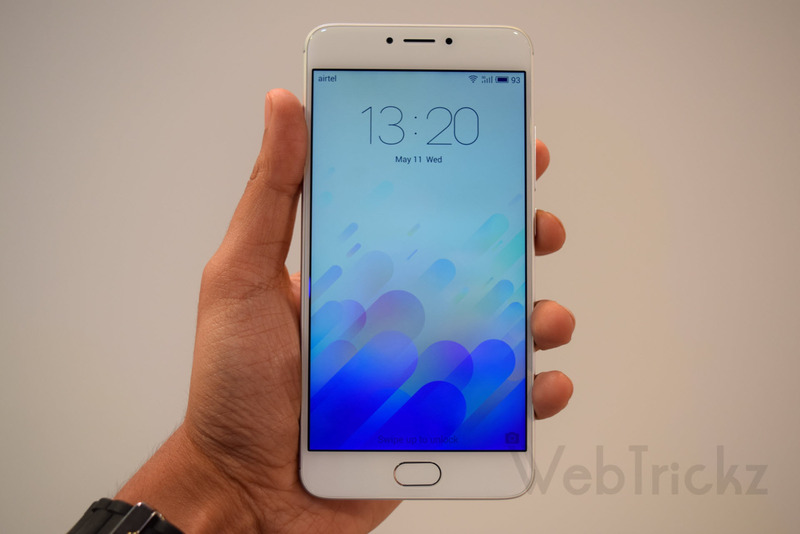 M3 Note was initially launched a month back in China and considering India’s highly competitive smartphone market, Meizu has launched the 32GB variant of the phone here that comes with 3GB RAM. 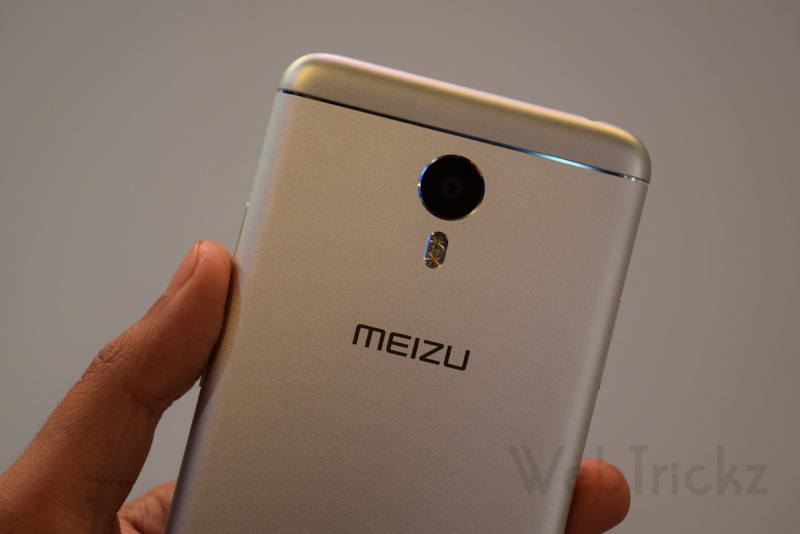 Meizu was earlier criticised for the lack of service centers and hence they’re now focussing on improving their after sales. 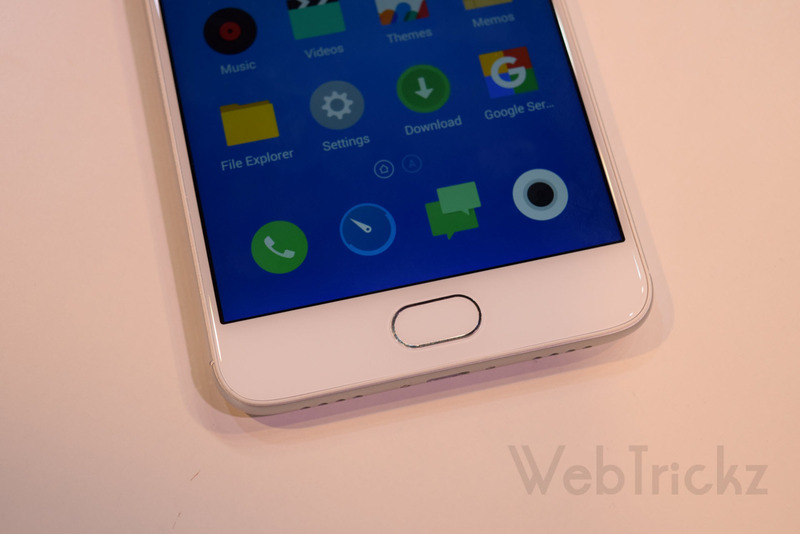 According to the company, there are now more than 100 Meizu service centers in India and they’ve also opened their first exclusive service center in New Delhi. We got to try out the M3 Note briefly at the event and are here to share our first impressions. 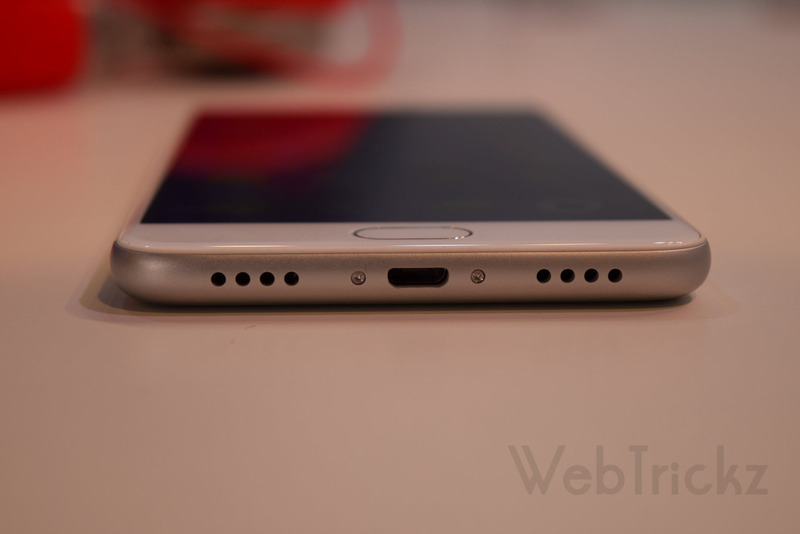 Meizu M3 Note is the first phone from its ‘M Note’ lineup featuring a metal unibody design made up of 6000 Series Aluminum alloy, that looks elegant and soft to touch. The M3 Note sports a 5.5-inch Full HD display with a 2.5D front panel, fused seamlessly with the metal body that looks appealing. 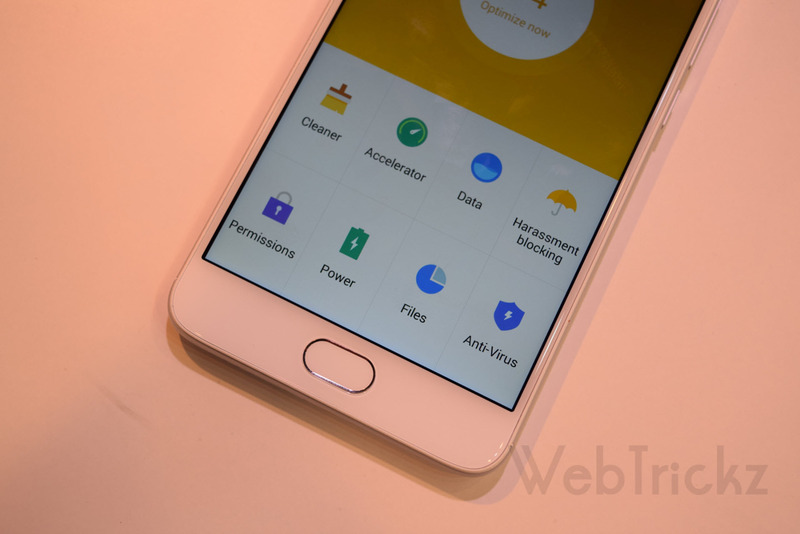 Unlike most Android phones, there are no capacitive buttons on the M3 Note which instead houses a physical home button integrated with fingerprint recognition scanner and back key operation. 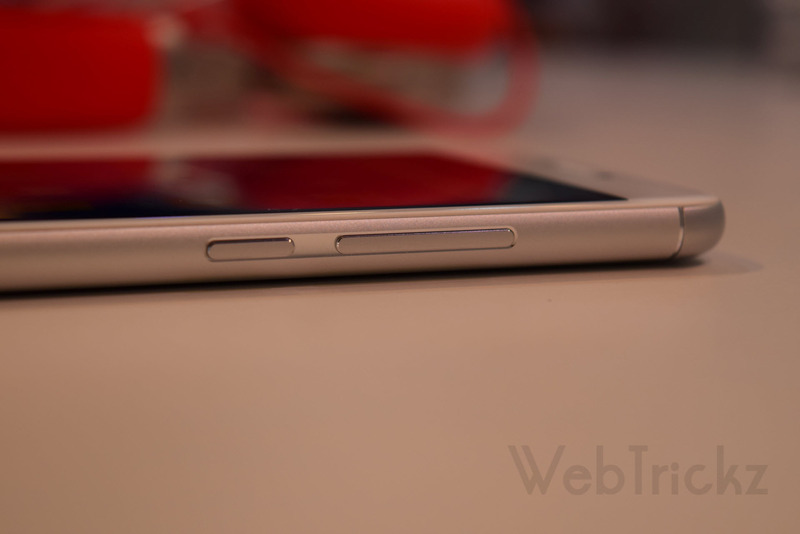 The phone has rounded corners and the sides have slightly curved edges at the back making it comfortable to hold. The speakers and primary microphone is placed at the bottom in a symmetrical design while 3.5mm audio jack is at the top. 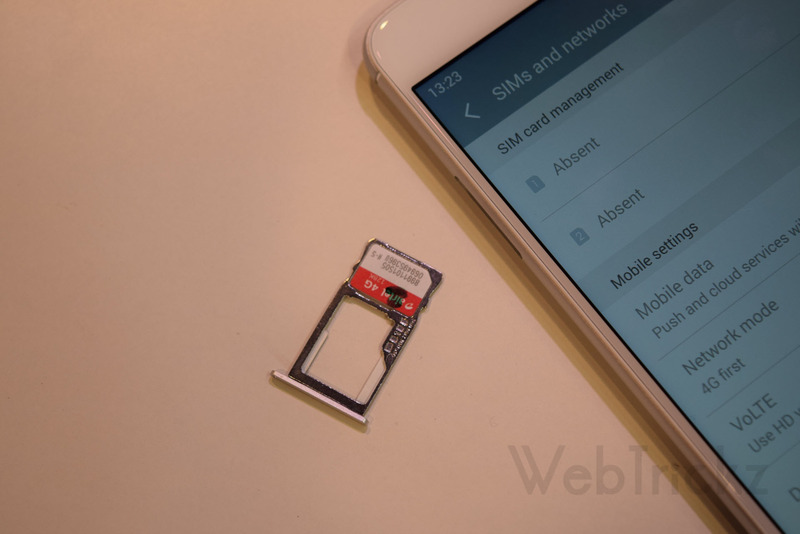 The metallic power key and volume rocker are in line on the right side and a hybrid SIM tray that accepts dual SIM (nano SIM + nano SIM or a microSD card) is there on the left side. 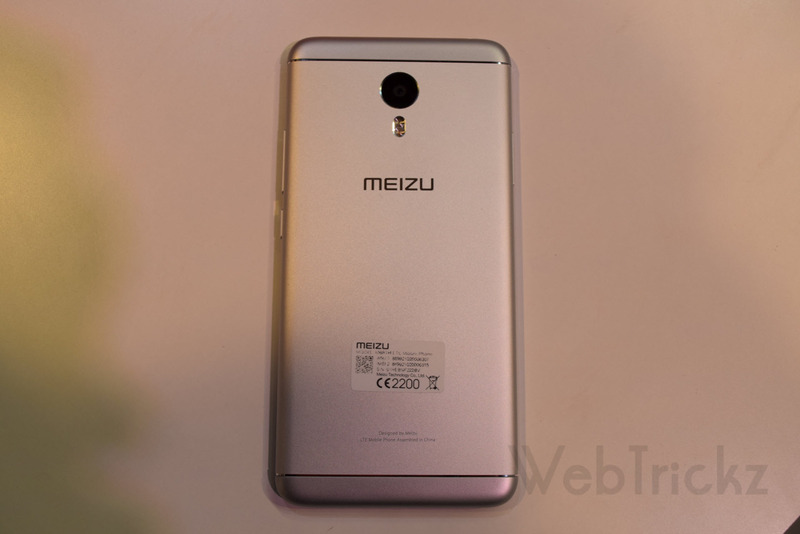 Coming to the back, there is a 13MP camera with two-tone LED flash and right below flaunts the Meizu branding followed by antenna bands along the top and bottom of the phone. 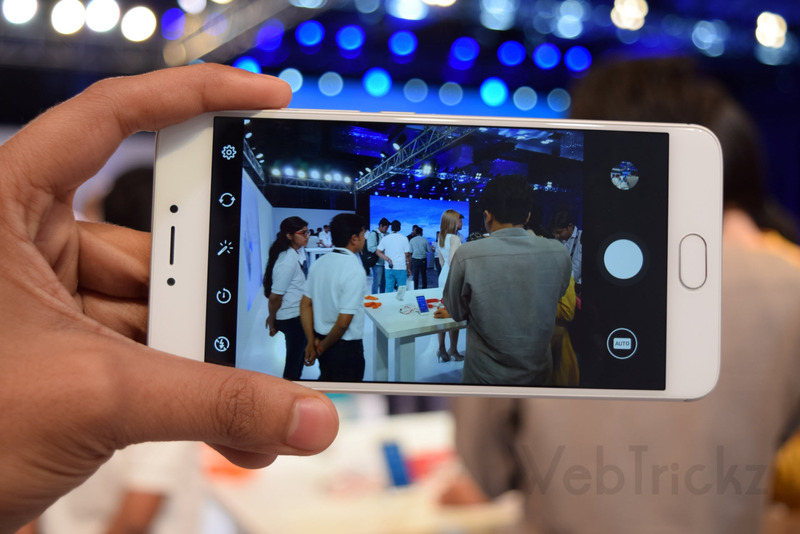 The 5.5″ 1080P display at 403ppi looks bright and quite vivid. 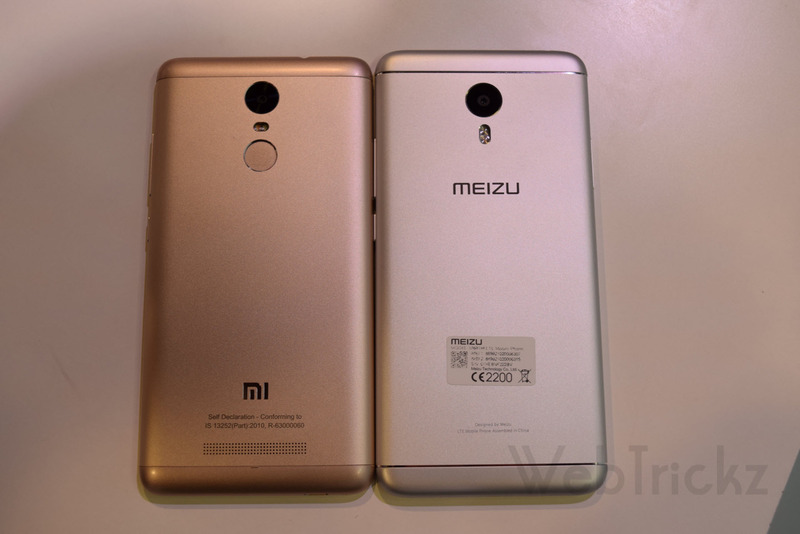 The device is powered by MediaTek Helio P10 Octa-Core processor clocked at 1.8 GHz with Mali-T860 GPU and 3GB of RAM. 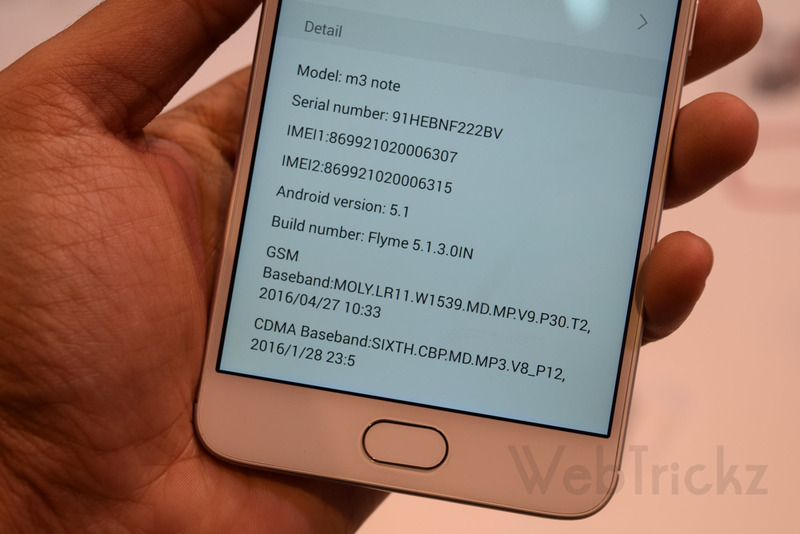 M3 Note runs on company’s custom Flyme 5.1 UI based on Android 5.1 Lollipop. 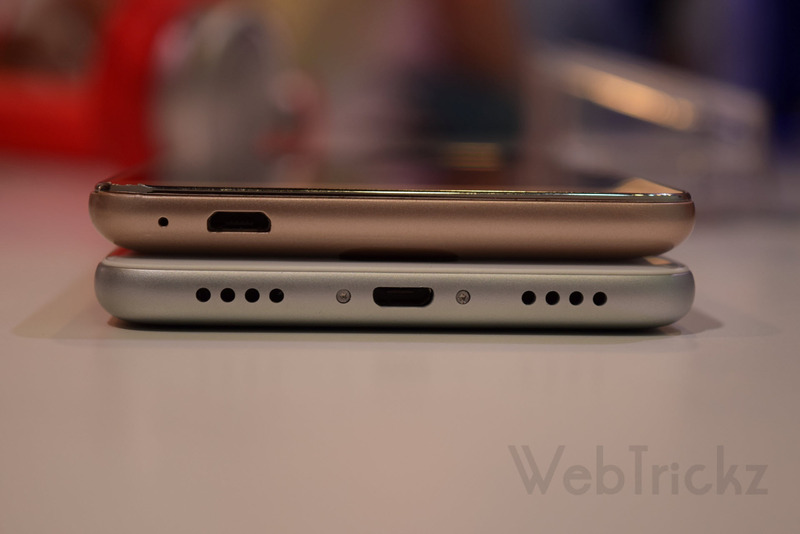 There is 32GB of internal storage available that can be further expanded upto 128GB using a microSD card. In terms of connectivity, it supports 4G with VoLTE on both the SIMs, dual-band Wi-Fi, and OTG functionality. The phone lacks a notification light though. Moving to the camera, the device packs a 13MP rear camera with PDAF focus and f/2.2 aperture that looked promising during our brief hands-on. The camera lens is protected by Corning Gorilla Glass 3. 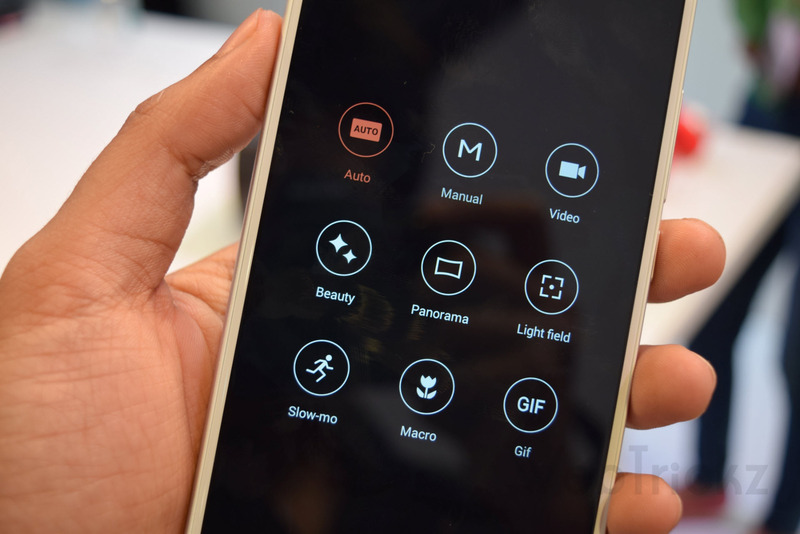 There are several camera modes such as: Manual mode, Light field, Macro, GIF and Slo-mo as well to record videos in slow motion. 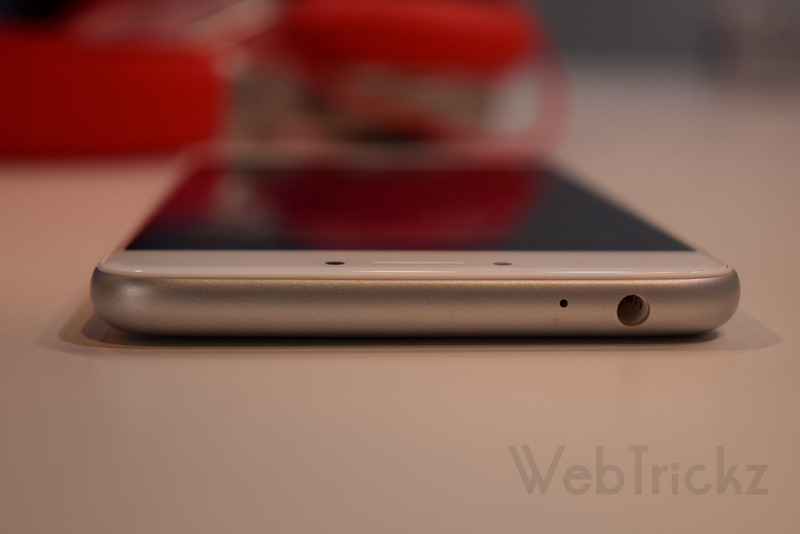 Comes with a 5MP front-facing camera with f/2.0 aperture that did a decent job. 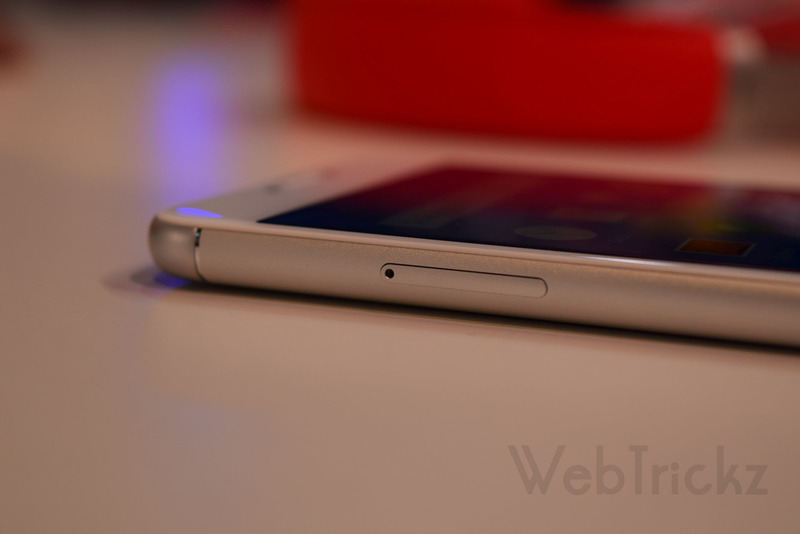 Last but not the least is its huge battery that is certainly the key highlight of this phone. 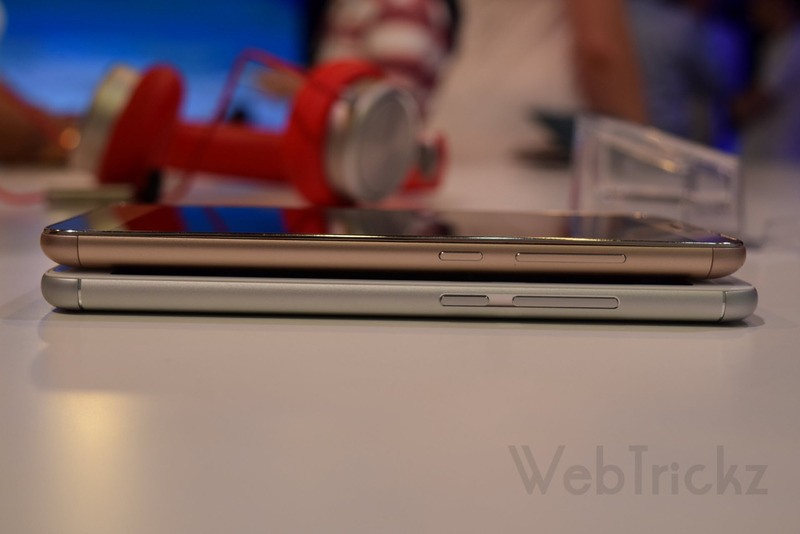 The M3 Note packs a 4100mAh battery in a 8.2mm thin profile which is 32% bigger than its predecessor M2. 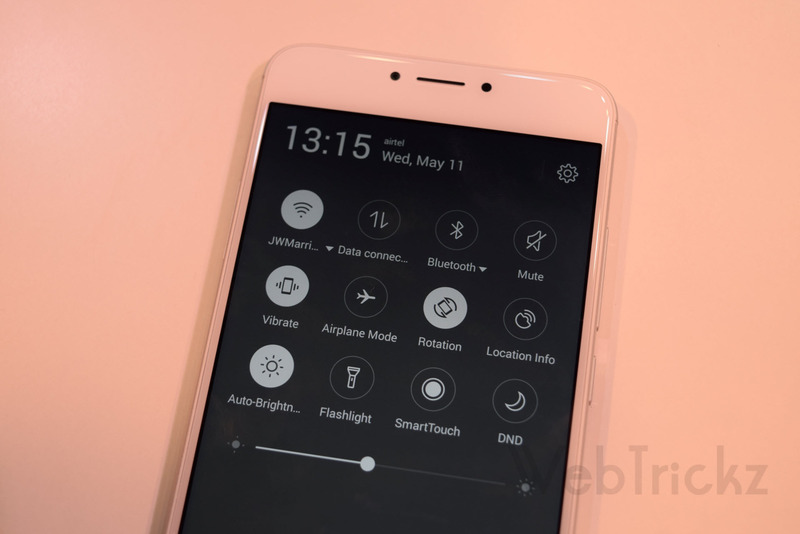 The battery along with Flyme OS 5.1 is optimized for reduced power consumption. At Rs. 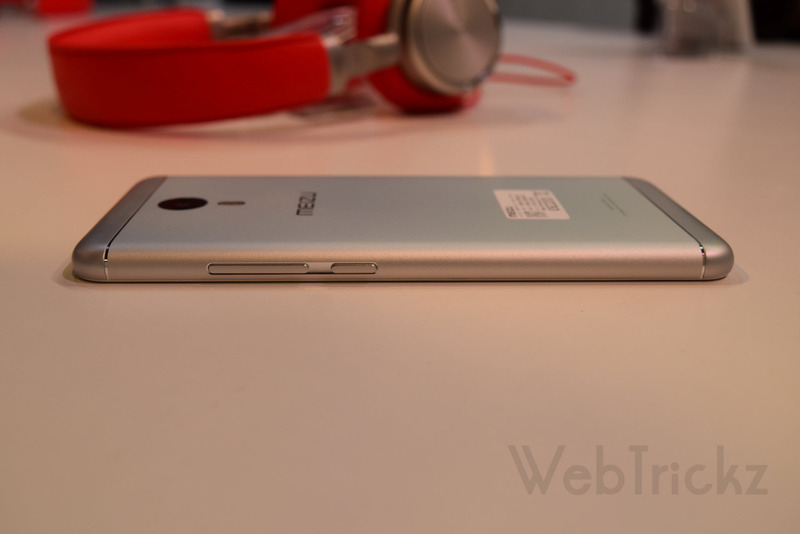 9,999, the Meizu M3 Note looks a great offering considering its premium design and impressive specs. Meanwhile, Meizu should really emphasize on its marketing, after sales and community feedback to establish its image and market share in India where the smartphone market is extremely competitive. 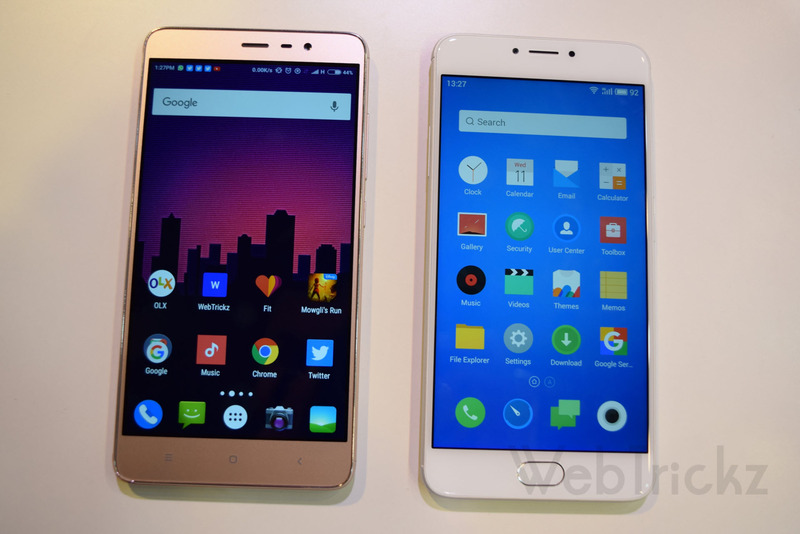 M3 Note has several emerging competitors in the similar price segment that you can consider such as the Redmi Note 3, Le 1s Eco and Coolpad Note 3 Plus. Motorola’s new phones – the Moto G4 and G4 Plus are round the corner too, scheduled for launch on 17th of May. We look forward to come up with a detailed review of the device. Stay tuned!